Stay in shape. 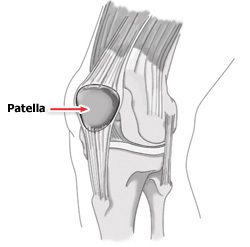 Good general conditioning is important to controlling and preventing patellofemoral pain. If you’re too heavy, you may need to lose weight to avoid overstressing your knees. 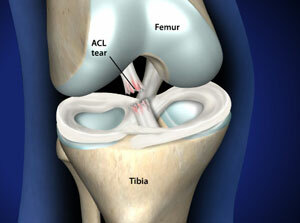 Treatment depends upon the particular problem causing the knee pain, and is usually nonsurgical. Take nonsteroidal anti-inflammatory medications such as aspirin or ibuprofen if you need more pain relief. 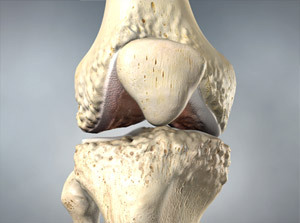 If your knee does not improve with rest, see your doctor for a complete medical evaluation and diagnosis. Runner’s knee usually gets better with early treatment and reconditioning. > Arthroscopy. The surgeon removes fragments of damaged kneecap cartilage through a small incision, using a pencil-sized instrument called an arthroscope. > Realignment: The surgeon opens the knee structure and realigns the kneecap, reducing the abnormal pressure on cartilage and supporting structures around the front of the knee.